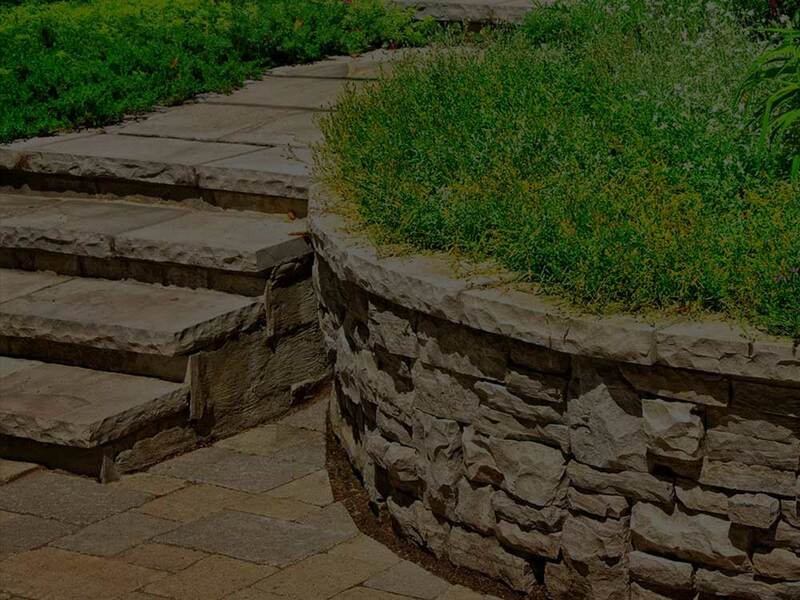 When you want a new walkway, patio, retaining wall, water feature, pool deck, driveway, fireplace, landscape lighting, fence, irrigation system,deck, or outdoor kitchen call Green Leaf Property Management Services to design and install the outdoor living area of your dreams. At Green leaf Property Management Services we work with you to discuss your exact wants and needs, delivering your project on time and budget. 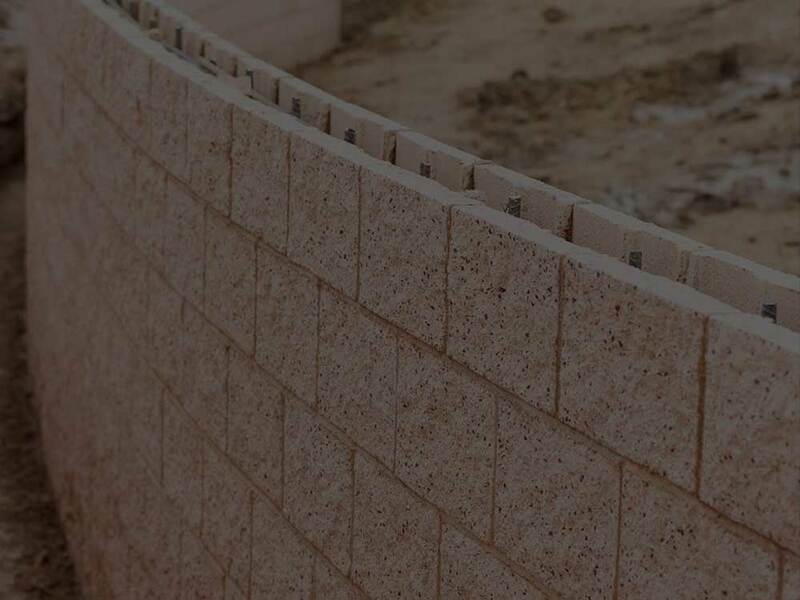 With degrees and certifications on top quality materials as well as beyond industry standard building practices, your instillation will exceed your expectations and be enjoyed for years to come. With Green Leaf property management Services if you can dream it we can build it, and if you cant dream it, we can help! Call us today to meet with our constructions specialist and make your dreams reality!